Hello weekend!!! Bring on the casual, cozy outfits and fall weather. For me, cozy is a must. It just means soft, warm and comfortable which usually includes a cardigan, sweater or sweatshirt. Well, this black hoodie was perfectly designed to meet all of those requirements. The Reece in Midnight hoodie is a new release from Evy’s Tree. It is currently my favorite of their fall collection. And, the great news is that it’s on sale!!! Okay, so I’m in process of doing a fall closet purge, my husband and I quickly observed that I am obsessed with fall and winter clothing. Cute and comfortable are always a must. I seriously have an abundance of oversized sweaters, hoodies, cardigans and ponchos. But, I am saying goodbye to so many unworn items so it makes me excited to add this Evy’s Tree design to my collection. It will get lots of loving. 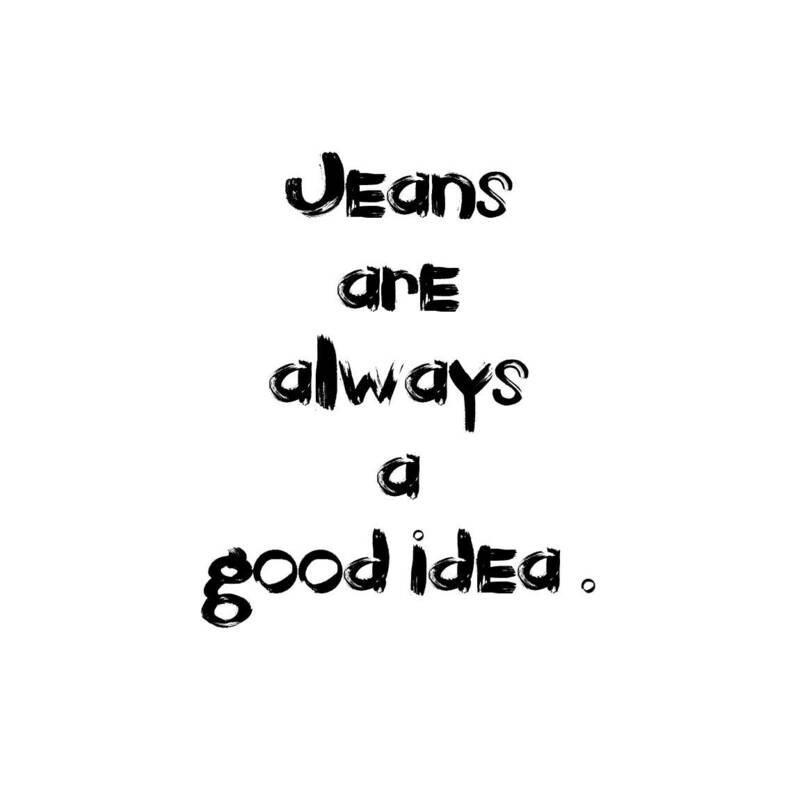 And, comfortable jeans are next on the “must have” list for that casual, cozy, fall fashion. I recently added a couple of new jeans to my closet which is very rare because I am so, so picky. Being a shorty with hips and thighs makes it difficult. Thus far, I’m liking these cropped jeans which I linked for you below in my shop the post. Okay, so now, what is your “go to” casual, cozy outfit for the fall?? P.S. A hat for dirty hair days is part of my “go to” favorites. I do aim to not be emotionally lead and especially not lead by what outfit that I pick out each day, but I can say that I am a tad bit nicer and a bit happier when I honestly and confidently like my outfit of the day. Lame but true!! So, be bold or be casual or be both.. just always BE YOU. Love the photos in this! Great style 🙂 Thanks for sharing. Maybe we can work together sometime! This outfit is SO my style! I love it! 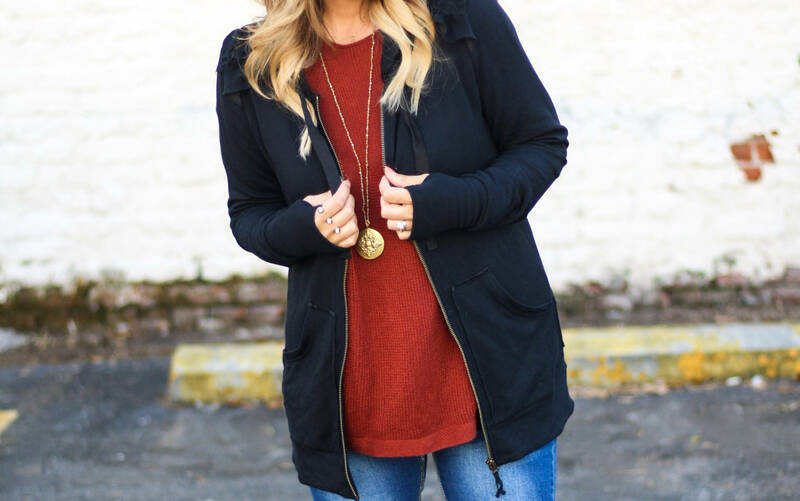 Love this hoodie and they way you’ve styled it! Such a great casual look. i’m loving this entire look! especially the hat! 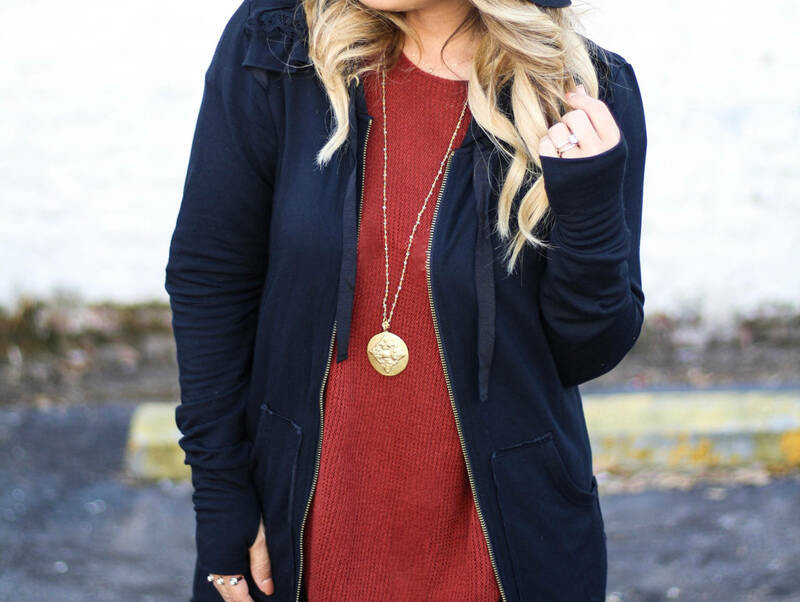 Loving this cozy layered look! So flawless! You look fabulous! 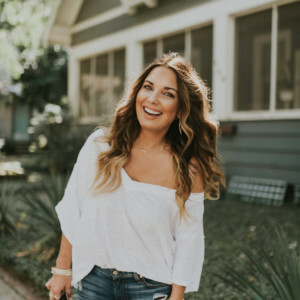 My closet is also full of beautiful warm cozy and fun fall styles! How can you resist that? Love that top and hoodie it looks great together? Your style is always ON POINT! I’m seriously obsessed. SO gorgeous, love. Love the sweater! And I love that you said a hat for dirty hair days is a go to! I have to try that! 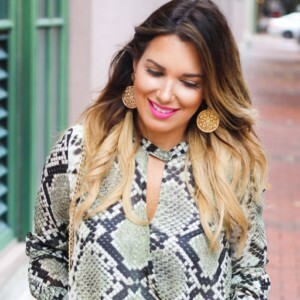 This is such a great Fall look! That long hoodie looks super comfortable as well as stylish. Love it! I love Evy’s Tree!! You look so cute and cozy! You look so cute! I think booties and a cardi make the perfect Fall outfit!!! Love this cozy fall look! I have this same hoodie in red and love it! 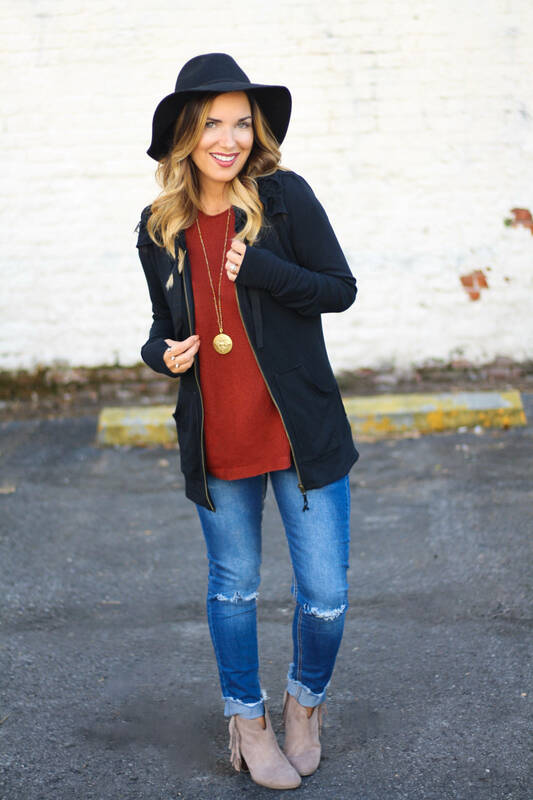 Such a comfy fall look. I’m a huge fan of hats, too! I am loving your hoodie!! It is so cute! Love this hoodie! You make it look so cute! Loving your boots too! What cute, casual look! Love the hat, babe! Love the navy and rust together. That hoodie looks so cozy! Always need a hat for not so good hair days! ha! Love this look girl! I LOVE how you’ve styled this! So casual cute! The whole look is super cute!! I love it!! Love how you styled the cardigan, and I 100% agree on your theory for hats and jeans. I could wear those everyday! This sweatshirt looks so cozy!! Cute! This outfit is super cute. I love the hat, hoodie and those boots are really nice too! Love a good comfy hoodie!! And I love the hat! My cozy outfit for fall would have to be a comfy oversized cardigan and some boots! I love this hoodie you are wearing! 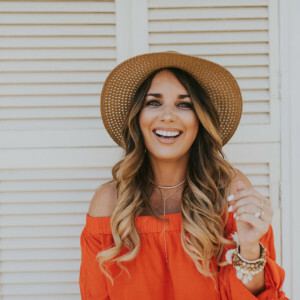 I love the navy and rust color combo…you look great girl! Their hoodies are also super amazing and soft! I love this outfit! I’m the same way, I have TONS of fall clothes in my closet and I can’t stop shopping for more. It’s a problem lol.